Ministry of Finance Job Circular 2017 has been published by the authority. 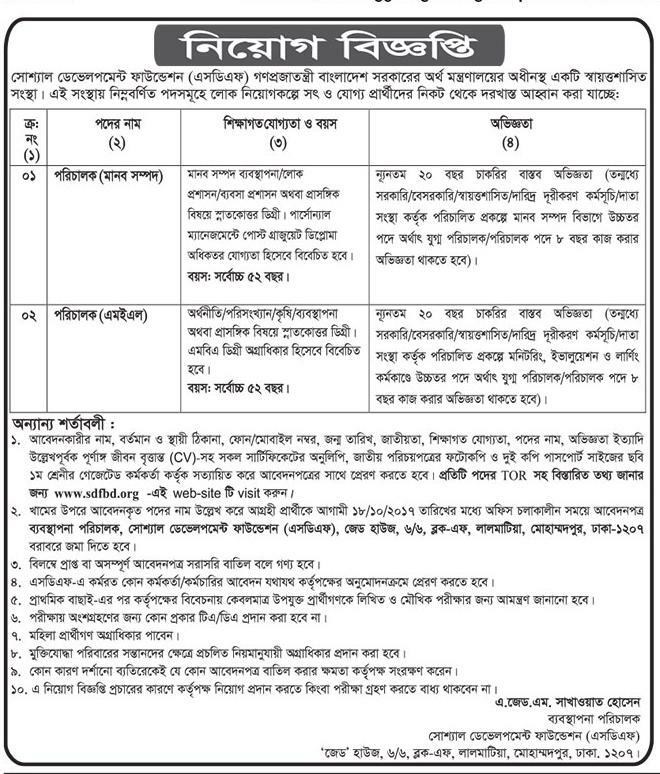 It’s a huge job circular. Many unemployed people want to work in this type of job. It’s a important job Circular to unemployed people. Most of the unemployed people have been completed graduation but they have not get a good job. This job circular bring out a good news for the unemployed graduate people. 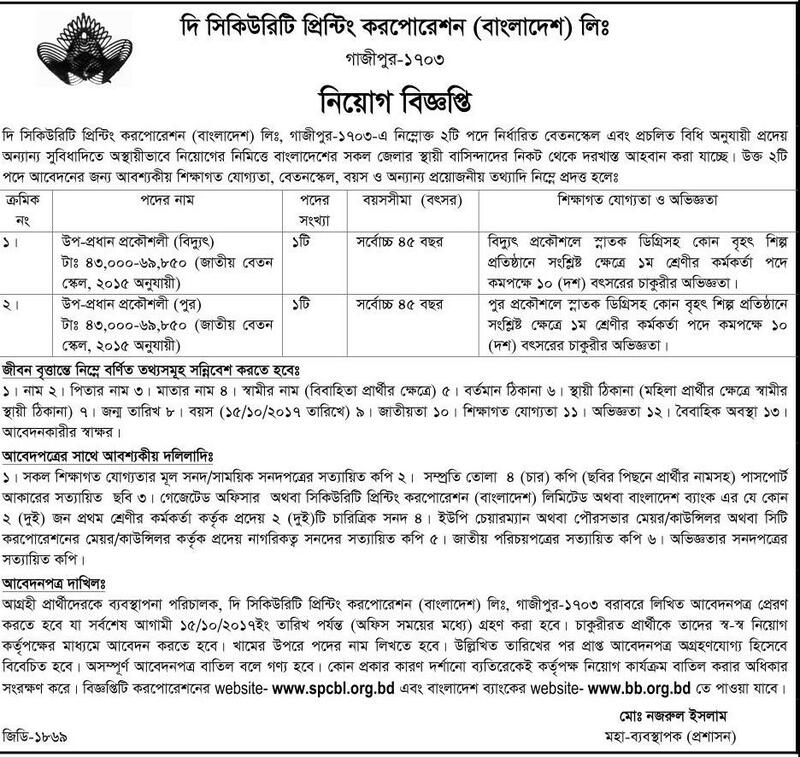 So,we can say that this job circular is very much important.